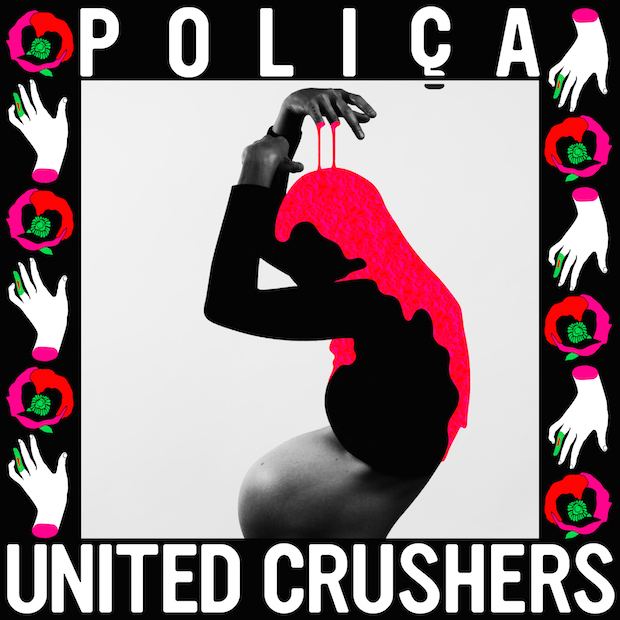 We kick off #Tubesday with a powerful, evocative new video from the Minneapolis synthpop group Poliça. The intro to"Wedding" draws obvious inspiration from 70s children's programming, including Sesame Street, down to the slightly subversive nod to commercial sponsorship of television. The video is a cautionary tale about police brutality and the increasing militarization of the country's law enforcement, and a nod to the DIY ethos of the protest movements that have sprung up in recent years. "Wedding" is the latest single off their record United Crushers, out now on Mom+Pop Music. You can catch them touring in support of the album tonight at the 9:30 Club. And now for something completely different. I'm not even sure I have the words to describe "Ya Ya Ya" by Massachusetts duo You Won't. They combine the finely crafted pop sensibility of Jason Schwartzman's Coconut Records with of Montreal's visual whimsy and penchant for sexual innuendo. "Ya Ya Ya" is the latest single off the band's self-produced Revolutionaries, which comes out on April 29. You can catch You Won't in an early show at DC9 on May 21.